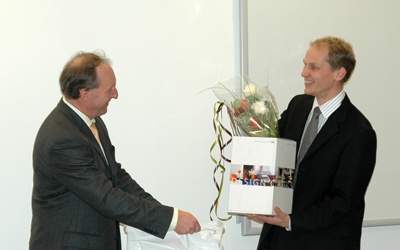 The Ragnar Mørk's Leagcy award for 2009 went to Rolf Skotheim, working at the Department of Cancer Prevention at the Institute for Cancer Research. This award is distributed annually to a scientist who has achieved important results. Skotheim is involved in research where DNA and RNA from various cancers types are analysed by integrated computational and laboratory based approaches. The ceremony took place on Friday 20th of November in Seminar room 1 in the New Research Building at Montebello. 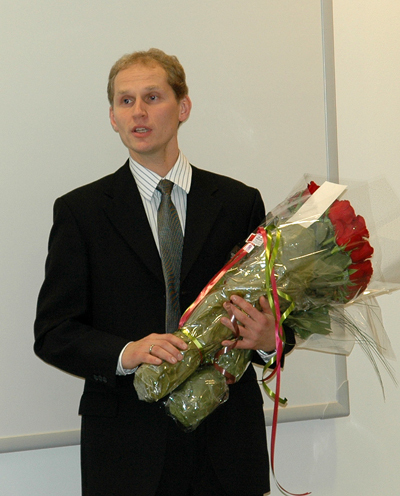 Skotheim gave a lecture about his research activities that earned him the award. 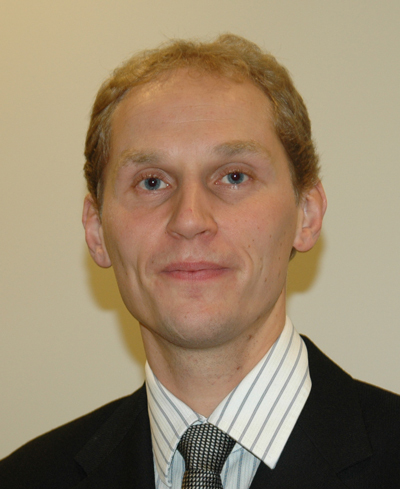 The aim of Skotheim's research is to identify and characterise critical genes involved in the cancer development. Such genes may serve as biomarkers in diagnostics and targets for future molecularly tailored therapy. The studies are primarily focused on testicular and colorectal cancer. The late Torleif Mørk did in his will leave parts of his fortune to the establishment of a legacy in his father's name, Dr. Ragnar Mørk. The Legacy was established to promote the cancer research at the Norwegian Radium Hospital. As part of this support, the Board of the legacy has decided to annually award a researcher who has achieved important results in his/her research. The award is personal, and amounts to NOK 200.000.